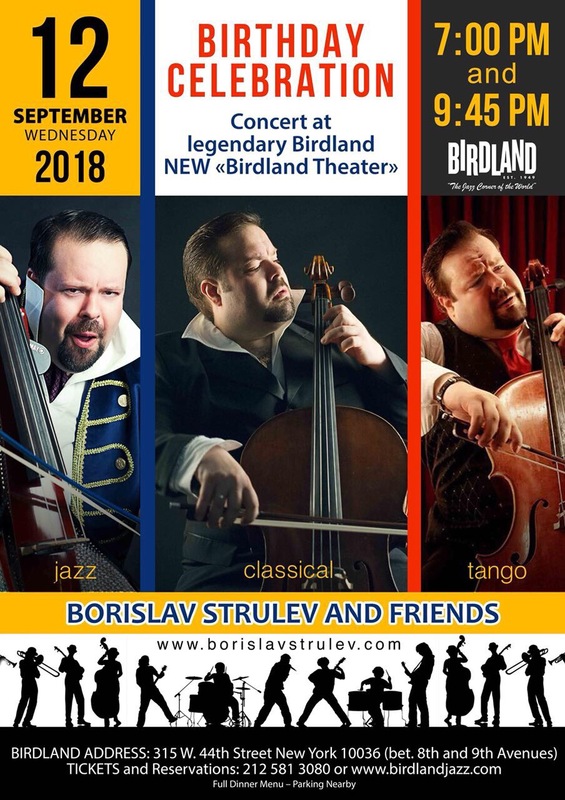 Borislav Strulev Cello New Birdland Theater New York September 12th: From Classical to Jazz. 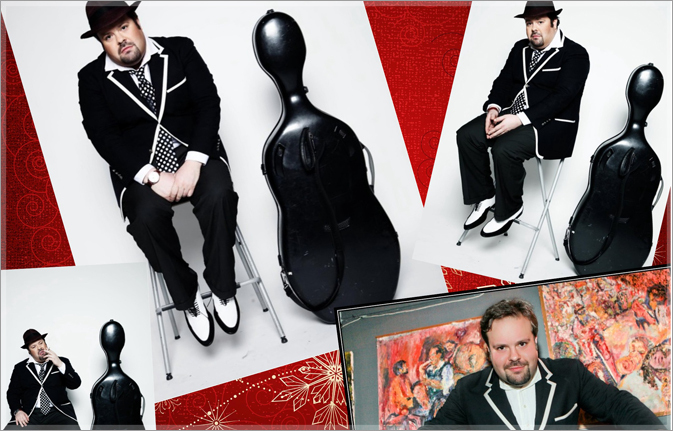 Borislav Strulev – universal multi-stylist, Renaissance-man – he presents today his vision of crossover, classical music, jazz, tango and even opera – a stylish, high-quality fusion, on the edge of shocking. 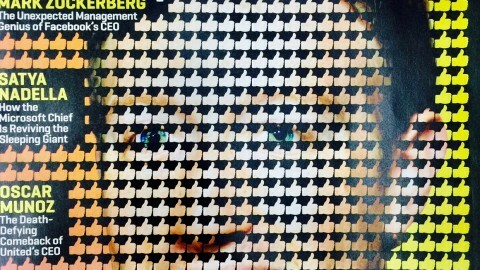 Dare to hear his cello in full color. Borislav’s debut recording on French label LYRINX of Rachmaninov and Schostakovich sonatas. 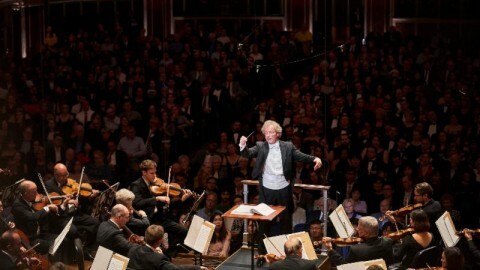 The same label released his debut orchestral recording of Arvo Pärt’s Pro et Contra, Erkki-Sven Tüür’s concerto, and Daniel Schnyer’s cello concerto (world premiere) with Norrlands Symphony Orchestra under direction of Kristjan Järvi. 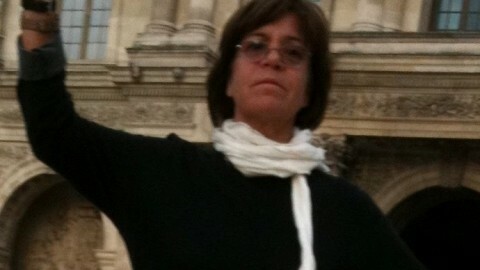 In 2011 on Naxos Label Borislav releases “Cello Lounge” with New York composer Gene Pritsker (Borislove & Noizepunk). 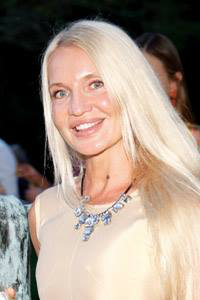 As a special guest Borislav is on significant crossover recordings produced by Ettore Stratta with jazz violinist Regina Carter on “Paganini: after a dream” (Verve – Universal), with celebrated mezzo-soprano Denyce Graves and Brazilian jazz pianist Eliane Elias on “Lost Days” (RCA – Red Seal) with singer and actress Arielle Dombasle on “Extase” (SONY). 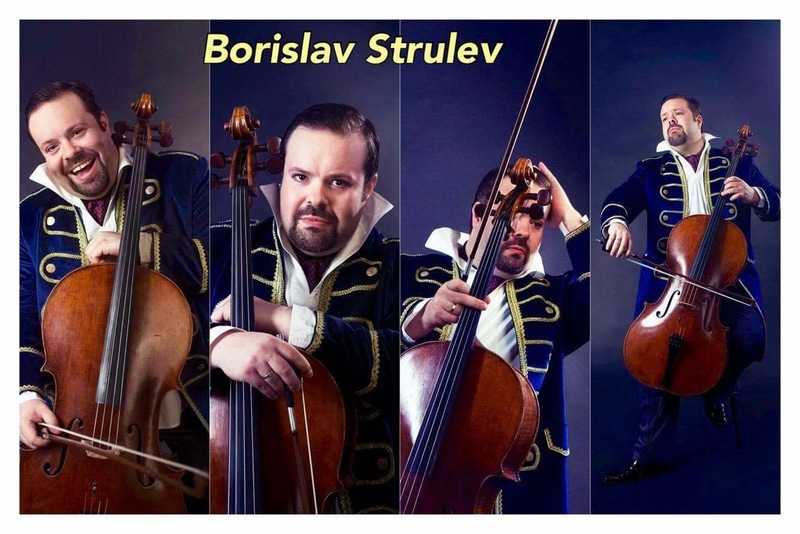 Borislav Strulev – cellist, winner of international competitions, the musical director of the International musical festival «BelgorodMusicFest» – “Borislav Strulev and Friends”. http://www.belgorodmusicfest.com/The public ambassador of the XIX World festival of youth and students.The torchbearer of the Olympic torch relay – SOCHI 2014.The nominee of the annual award “Person of Year of Russian-speaking America 2014” in the section “Musician of Year” awarded in New York.In 2016 within “BelgorodMusicFest” Borislav Strulev became the champion of Russia (Russian Ginness) having played a concert in the «KMAruda» mine shaft for miners at a depth of 340 meters in memory of the died miners.World-renowned cellist Borislav Strulev has been fascinating audiences on some of the world’s most prestigious stages since his U.S. debut at the Kennedy Center in 1993 arranged on initiative of Isaac Stern, Former World Bank President James Wolfensohn and Byron Janis.Critics call him a “soloist … with a rich, singing tone” – The New York Times and the San Francisco Chronicle said that he “boasts an enormous, gripping sound, full of bright colors and effortless power; when he plays he commandeers the sonic spotlight with ease.” ”Associated Press wrote ‘’cellist Borislav Strulev, channeling no one, or perhaps God.” “He plays as if born with a cello “.Borislav Strulev – universal multi-stylist, Renaissance-man – has performed virtually all classical repertoire for cello and toured all corners of the world – Borislav presents today his vision of crossover, classical music, jazz, tango and even rap – a stylish, high-quality fusion, on the edge of shocking. 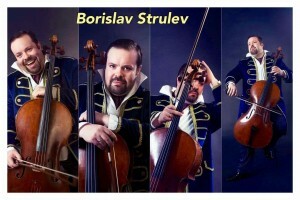 Borislav Strulev is an outstanding cellist of exceptional temperament, charismatic personality, powerful sound and virtuoso technique, a musician of faerie energy and drive. Borislav is the Music Director of: International Belgorod Music Fest – ”Borislav Strulev and Friends”. Borislav had his debut at Carnegie Hall – played with legendary pianist Byron Janis and also was a special guest at the ceremony dedicated to Oscar Peterson at Carnegie Hall.